Weare looking back at lives that have been transformed by our work and we would like to share Francis’ story. Francis was featured in TF’s video. Francis Lumbre Quinquilla is a 6 year-old boy who was born with a cleft palate and an associated condition called Goldenhar’s Syndrome. Soon after Francis was born, his father left the family, leaving his mother Rosa to care for Francis and his brother. 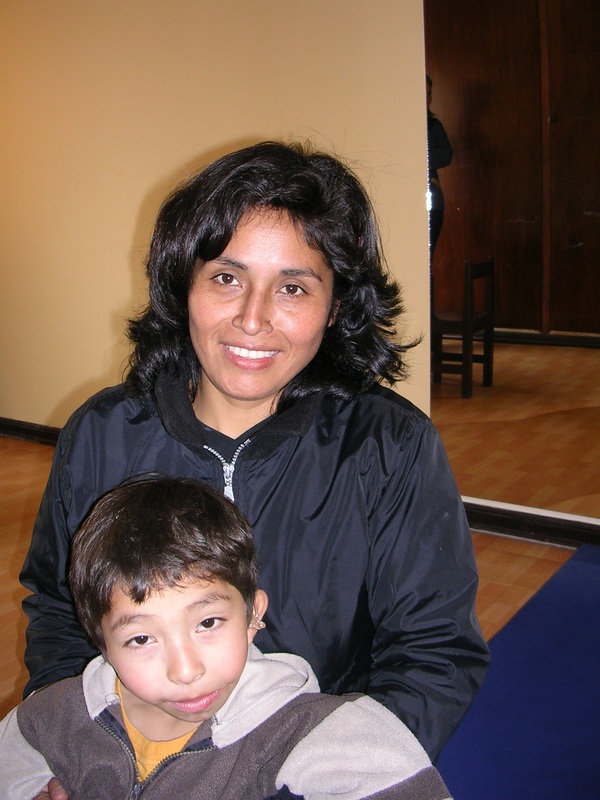 Rosa moved the family to Lima, where she found help for Francis at the Armonizar center. Francis has received a hearing aid and he is now undergoing speech therapy, dental treatments, and counseling. He underwent surgery to help correct his jaw alignment. Francis is a studious boy who loves soccer, and his teachers at school have already commented on the improvement in his speech and performance at school. 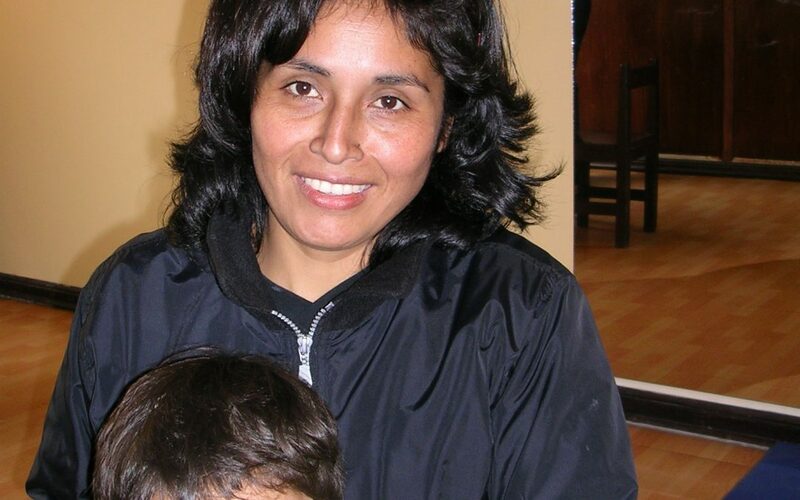 Rosais extremely happy with the help that she has received from Armonizar and is very proud of Francis. Update: Francis is now 13 years old and still visits our projects to receive speech therapy sessions. Would you like to help us close the gap in cleft care? Click here to transform lives!